The Department of Management and Marketing prepares future leaders to be effective in the competitive, dynamic environment of business with a special emphasis on sustainability, international business, entrepreneurship, and business ethics. The department offers bachelor's degrees that provide you with the tools you'll need to successfully understand our ever-changing business world. 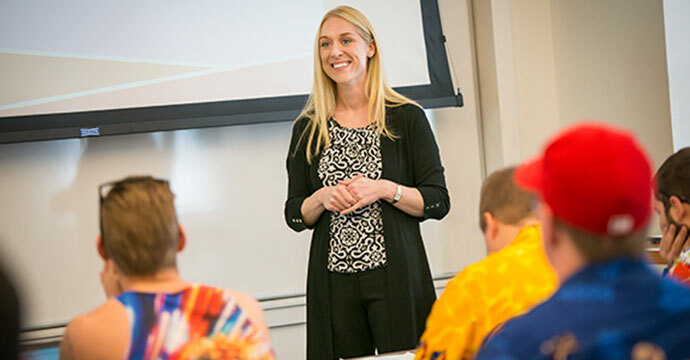 The Management major focuses on using resources to achieve goals in organizations. It studies the activities and operations that bring together human, financial, material, and information resources.